Why is it with all these cop shows have people registering their guns? Why is it that television police shows consistently assume people are required to have their guns registered. That is true whether the show is said to take place in Florida or, as in the case of the video shown above, in Oregon (Backstrom, Season 1, episode 7, "Enemy of my Enemies"). Hint: Oregon definitely doesn't require people to register guns, let alone "all" their guns. Of course, the other even worse inaccuracy with these shows is that they often have registration being used to solve crimes. UPDATE: Miguel Gonzalez has told about something called the Entertainment Industries Council. The Council has put together a long list of suggestions on how to write up television and movies to get across gun control ideas (see here). The number of inaccuracies in their write up is simply staggering and I don't have the time to go through them now. -- "Consider depicting the reality that women are far more likely to be shot by husbands or lovers than by an intruder. Odds are that a gun in her home will be used against her rather than in her defense." -- "Consider showing someone who is attempting to use a gun in self-defense being overpowered by the attacker who then uses the gun against him or her." -- "Consider having characters successfully use alternatives to guns for self-defense, such as pepper spray or mace." -- "Consider showing a parent chastising his or her spouse for leaving a gun where their children can find it."
. . . Proponents of the bill included John Lott, an academic and president of an organization called the Crime Prevention Research Center, who offered statistics to debunk some of the arguments against the bill. 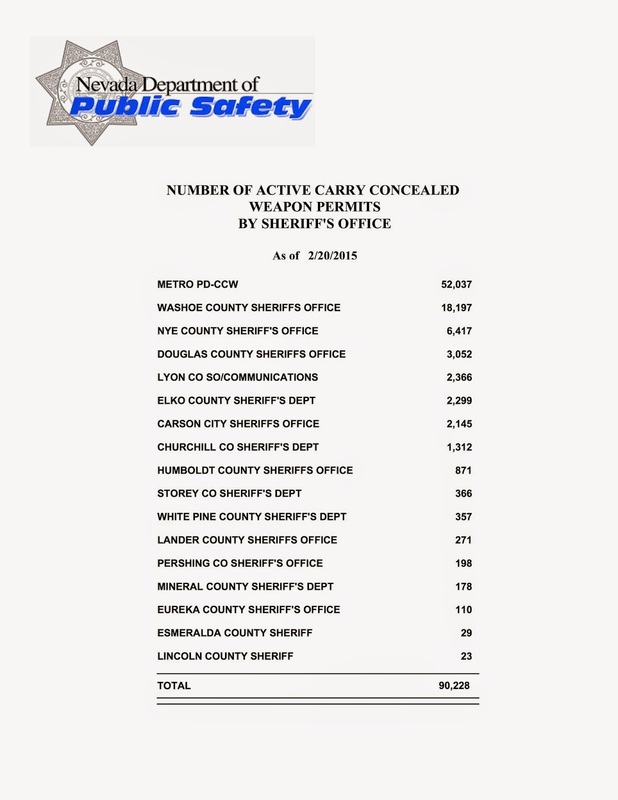 Lott said his review shows no evidence in the states where campus carry is allowed that a permit holder has ever committed a crime on a campus. There were three accidents which resulted in no harm, he said. There are no cases of a permit holder shooting an innocent bystander and there are no cases of responding law enforcement shooting a permit holder by mistake, he said. Lott said his review of mass shooting incidents shows that perpetrators intentionally seek out gun-free areas to commit their crimes. The group Media Matters calls Lott a “discredited gun researcher” who makes false claims about gun violence. Lott’s group is associated with NRA member Ted Nugent. Media Matters says it is dedicated to correcting “conservative misinformation” in the U.S. media. But Lott defended his research, and said Media Matters for several years would not let him correct the errors in the many attacks on him in the comment section on their site. “They won’t even let their readers know there is a response,” he said. Lott said his organization also has a prestigious academic advisory board. The published research runs about 70 percent finding a benefit from campus carry laws for reduced crime to 30 percent showing no effect, he said. According to the National Conference of State Legislatures in information dated from February 2015, 23 states let universities make the call on carrying concealed weapons, 20 ban weapons and seven, including Utah, Colorado and Idaho, allow firearms to be carried with some limitations. . . .
. . . The testimony was emotionally charged on both sides and involved victims of violent crimes who were divided on the effect of guns at schools, places that have been home to some of the nation’s most horrific mass shootings in recent years. Democratic lawmakers peppered him with questions about the potential of a campus carry permit holder shooting an innocent bystander. Lott said he’s found no examples of such instances in his research across the country. He said permit holders are more lawful citizens than police officers and non-permit holders. “The question is not how young people behave,” he said. “The question is about how permit holders behave.” . . . Piece in the Las Vegas Review Journal: "Gun-free zones put innocent in danger"
So why do we put up these signs in other places? On Thursday, amid opposition from state education leaders, the Assembly Judiciary Committee heard testimony on Assembly Bill 148, which would allow concealed-weapons permit holders to carry at public college campuses and schools under some circumstances. Killers often openly talk about their desire to attack where guns are banned. Last June, Elliot Rodger, who killed six people in Santa Barbara, Calif., explained his own choice. In his 141-page “Manifesto,” Rodger turned down targets because he worried that someone with a gun would cut short his killing spree. That same month, Justin Bourque shot to death three people in Canada. His Facebook page made fun of gun bans, with pictures of defenseless victims explaining to killers that they weren’t allowed to have their guns. . . .
That is about an 11.5% increase in permits over the last year.